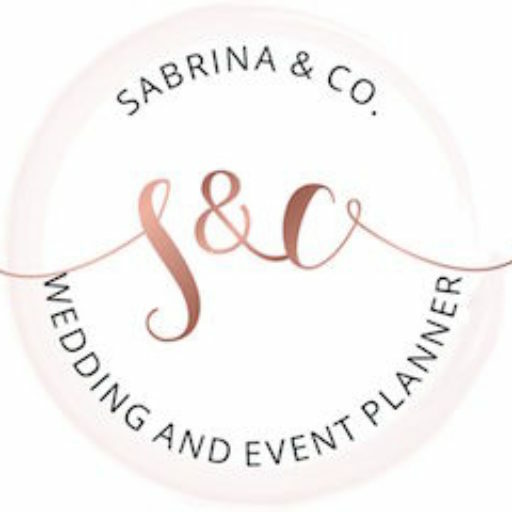 My name is Sabrina, the owner of Sabrina & Co. wedding and event planning. Residing in San Jose, CA. My hobbies are crafting and working out. I am a well-organized and hardworking individual who has a passion for planning and coordinating ones special day. Currently, I am looking for couples who are seeking professional assistance to make their wedding experience stress-free and more pleasurable.